The most important thing about chairs is that they are comfortable. 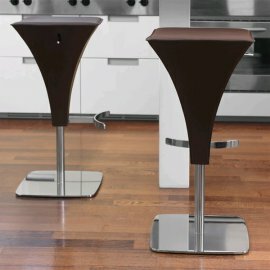 Antonello Italia stools are the perfect combination of practical comfort and exquisite design. 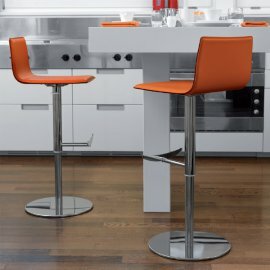 The stools are also colorful, which makes for a great and fun addition to the home. 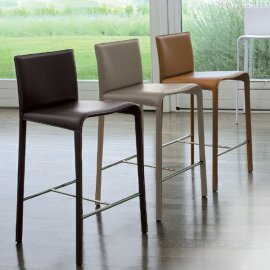 Most of the stools have the modern edgy look but with the elegance that Antonello Italia brand is known for. 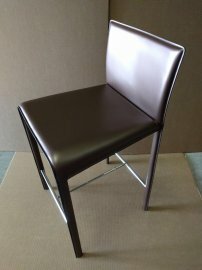 The furniture from this Italian brand are made of high-grade materials molded from the most creative design minds. 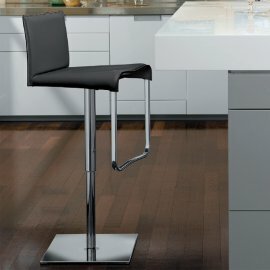 These products are perfect for the home, office and contract.